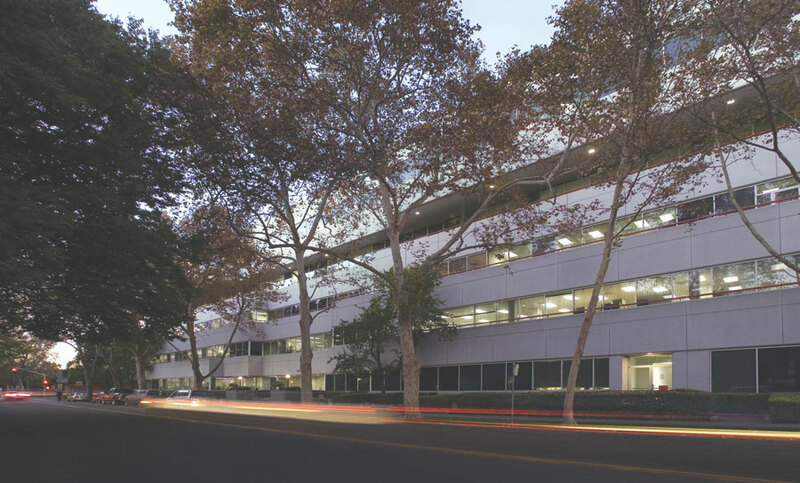 In 2016, Oaktree Capital Management along with JMA Ventures and Hines acquired 1515 S Street in Sacramento which is fully leased to two State of California agencies. 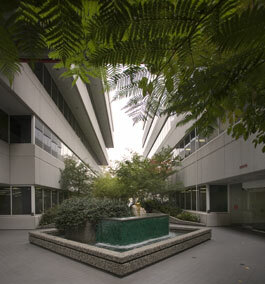 Located just five blocks from the State Capitol, 1515 S Street occupies a full city block in downtown Sacramento, with two buildings connected by a central courtyard on the ground level and a skyway on the third floor. An 8-story, 759-stall parking structure is accessible from R Street between 15th and 16th Streets (a primary downtown commuter corridor) with lightrail access adjacent to the parking garage at the 16th Street station which makes 1515 S Street one of the most accessible and transit-friendly locations downtown for both auto and lightrail commuters.